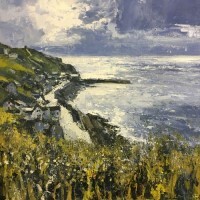 Born to Cornish parents in 1964, John Brenton grew up in the China Clay valley of Nanpean spawning a realization and deep affection for the county. 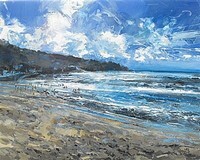 Ever since his first day at primary school, when his teacher congratulated him on a drawing he had made, he was much encouraged to develop his creative talents which eventually led to an honours degree in creative arts from Alsager college - now forming part of Manchester University. 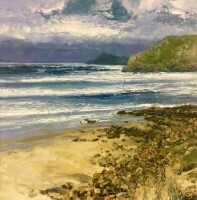 Like many of his peers, his post student days were spent in pursuit of respectable employment and coping with the responsibilities of marriage and parenthood. 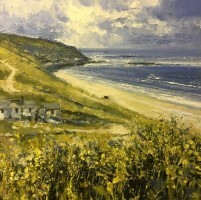 In 1995 he settled with his wife and two children in the village of Sennen, near Lands End, where, under his fathers guidance, he built the family home. 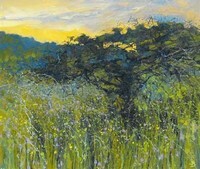 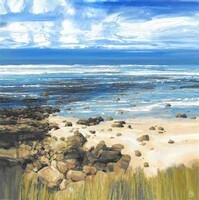 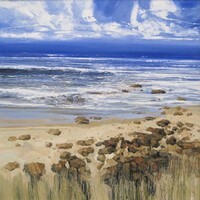 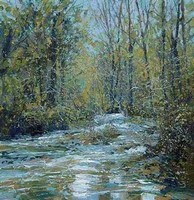 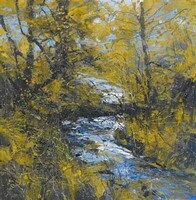 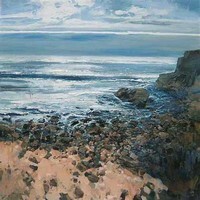 As an artist who prefers to paint from life using oils, the subject matter is the motivation of the painting for most artists and the principal aim in each work is to express a personal response to a landscape. 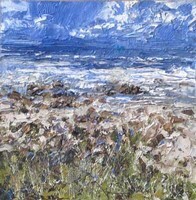 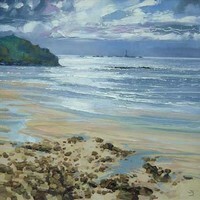 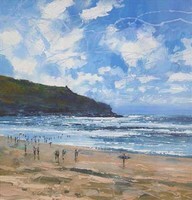 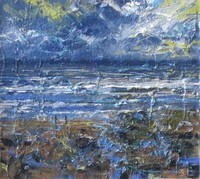 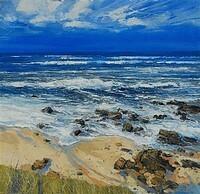 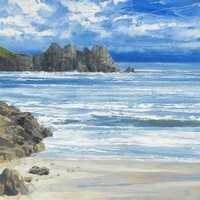 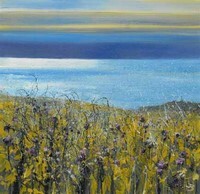 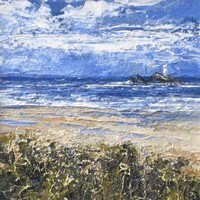 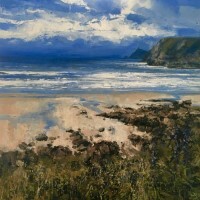 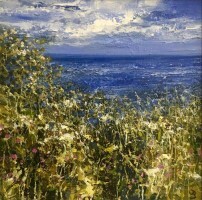 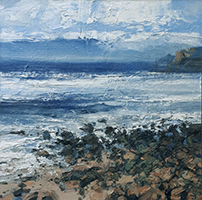 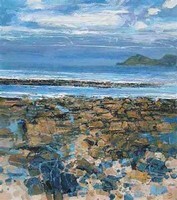 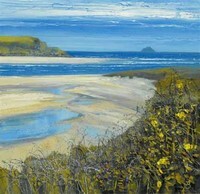 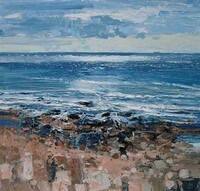 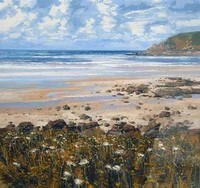 His work is directed towards meeting the challenge of painting the awe-inspiring beauty of the Cornish coastline where he was born and raised.